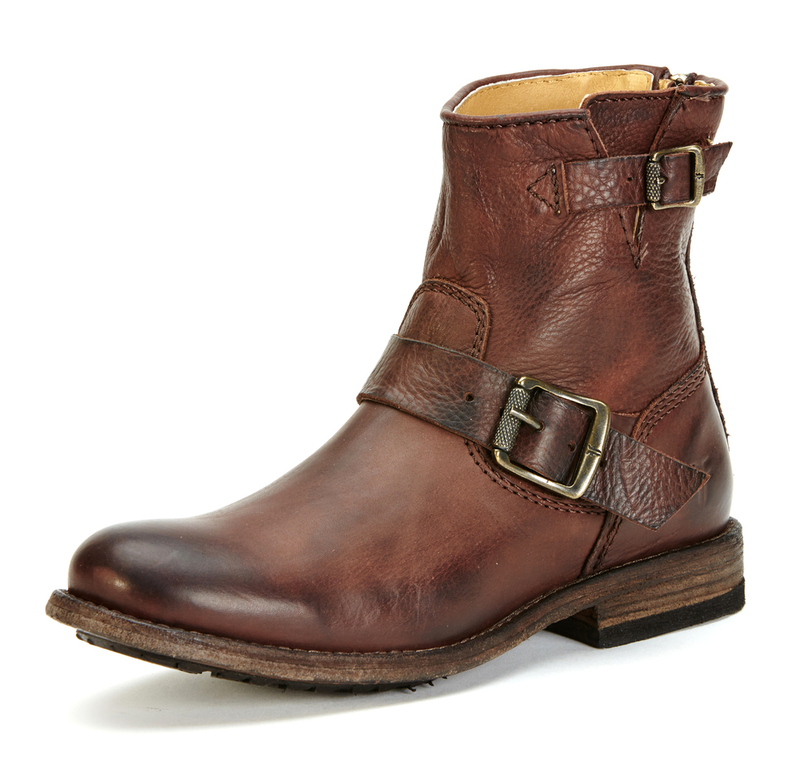 The reputable New-York based retailer,The Frye Company is proud to announce the opening of their Atlanta flagship store scheduled this Friday, August 7, 2015 on the main-level of the Ponce City Market. With great anticipation and some serious pre-planning, the time has finally arrived for the company to be showcased at its new home in the Ponce City Market (PCM) at 75 Ponce de Leon Ave NE, Atlanta 30308, Suite #E178. 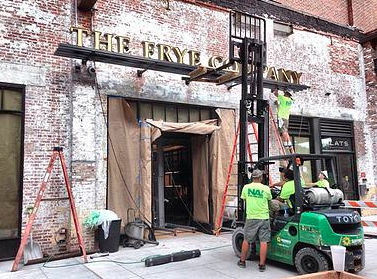 According to press release, this particular location will be ideally situated in a 4,000 square foot space with a "storefront that replicates the warehouse windows seen above the main level, and the columns, original to the structure, wrapped in leather referencing the history of the Frye brand." Additionally, this store location will feature a stunning, grand "chandelier", incorporating 7000 leather straps holding Frye's signature harness rings. PCM is the ideal landing pad for the company's new flagship venture as it appropriately positioned in an enthralling Jamestown-style historic Sears Roebuck distribution center, originally built in 1926. 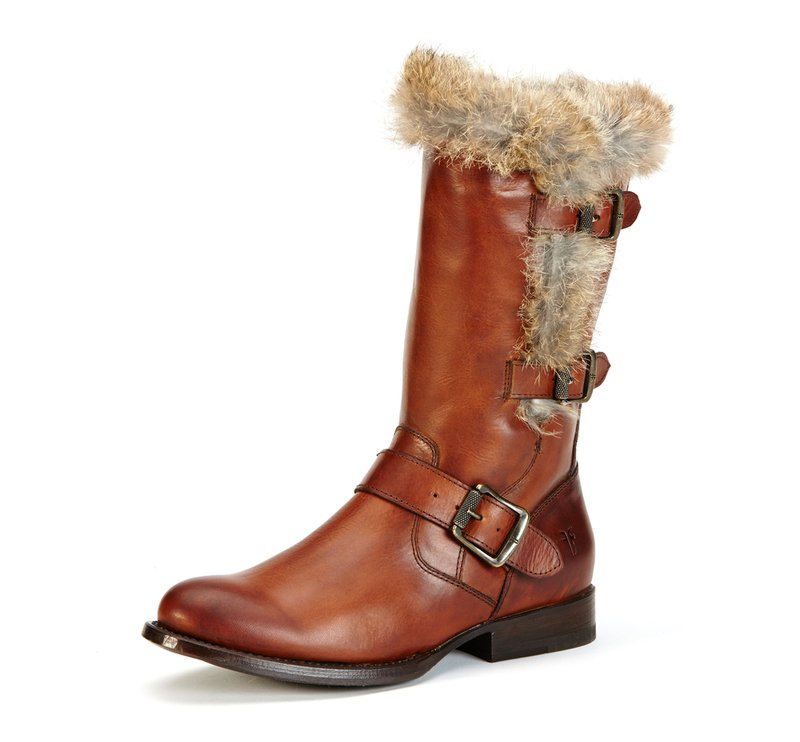 The Frye Company, subsidiary of Global Brands Group, is renown for its traditionally artisan and beautifully crafted footwear, bags and accessories. More details of the store's grand opening is soon to come.